Thank you so much! Loved seeing all the creativity out there! Please have more contests like this in the future! That is horrifying! Well done! @AnkerOfficial Just a quick question, has the email for address confirmation gone out yet for this? Because I keep checking and haven't gotten anything. Yes, sorry for the confusion. We already upload your shipping order on our system. It based on your previous address which you provided with us. Didn't have a chance to go party as we just got a new born...but you all look nice! I have one, it's pretty fun to use ! 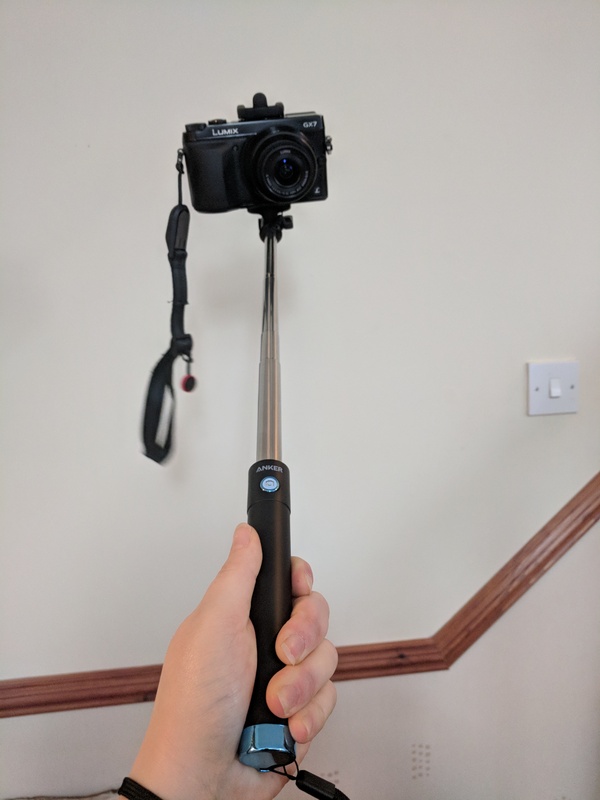 My selfie stick arrived today, who said it was only for phones? Ahh, and a proper light switch.